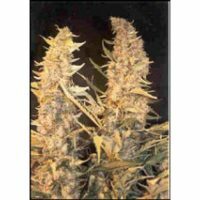 Female Seeds Company Auto Haze female Seeds produce a cannabis plant with Autoflowering genetics and a flowering time of 11-12 weeks. 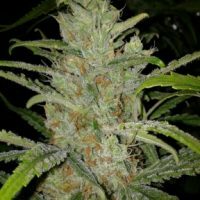 Buy Female Seeds Company Auto Haze female Seeds at the lowest price online now! 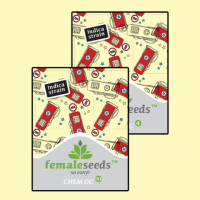 As most autoflowering cannabis seeds out there are more influenced by indica genetics instead of sativa, Female Seeds could not wait to try this Auto Haze. 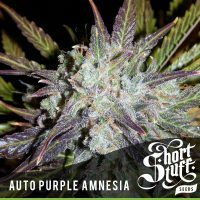 The Haze is a variety which has never been easy to grow, but with this autoflowering haze times are changing. 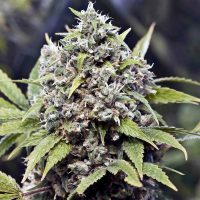 She only needs 11 to 12 weeks from seed to harvest. 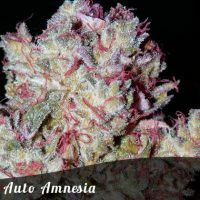 Reaches a height of around 80 to 100cm. 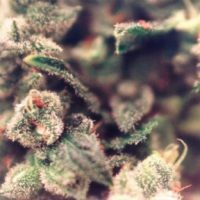 The yield is very good, the smell sweet and intense and the effect is what you can expect from a Haze strain; an energetic, yet calm sativa-high. 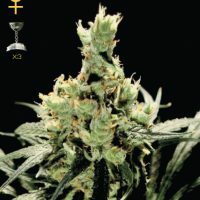 Even die-hard Haze fanatics are very enthusiastic about this variety.